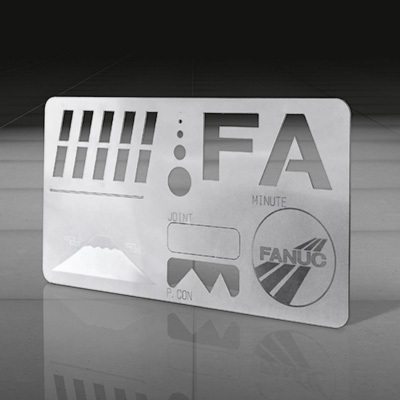 Now there is a fiber laser source that meets FANUC’s exacting quality standards. 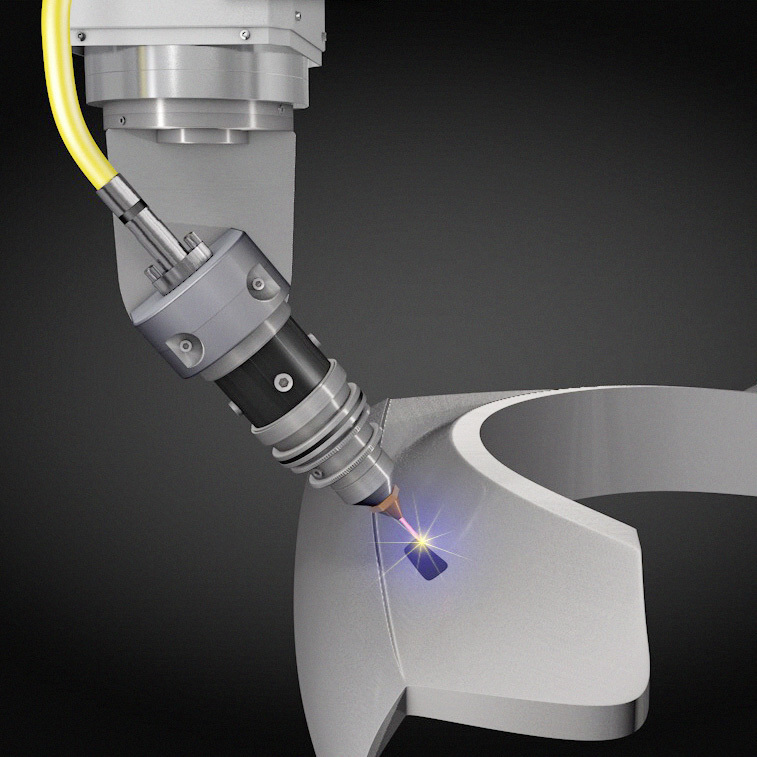 With a wavelength of 1.070 µm, the new fiber laser is in its element on applications involving thin sheet metal. 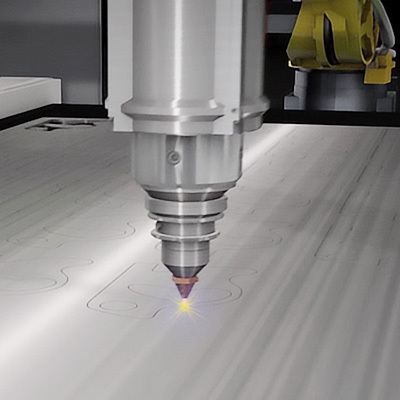 Delivering maximum cutting performance and 99.9% reliability, the FANUC Fiber Laser provides effective real-time cutting even on applications involving contours. 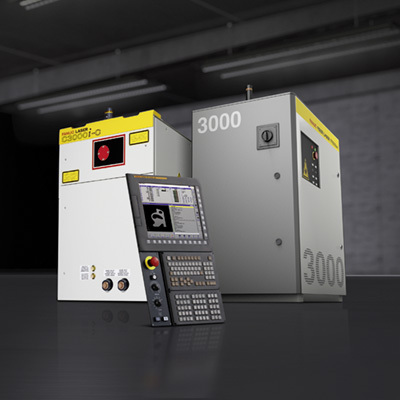 Just like the CO2 laser sources, the fiber laser source has been specifically designed for easy compatibility with FANUC’s advanced CNC and a high-performance servo drive system. Adding tending robots is also extremely straightforward thanks to the FANUC CNC’s Robot Connection Function, which completely dispenses with the need for an additional interface. Best cutting performance is achieved on mild and stainless steel as well as non-ferrous metals up to 6 mm – making fiber laser the solution of choice for these materials. 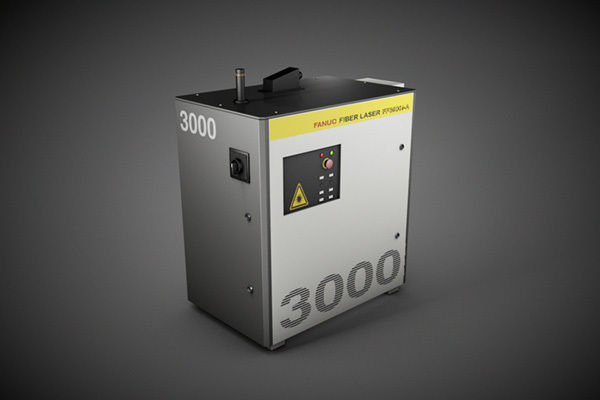 Every FANUC Laser package features an advanced laser CNC that controls the laser source and the machine tool. For extremely easy operation and setups, it is fully compatible with both FANUC Fiber and CO2 Lasers. 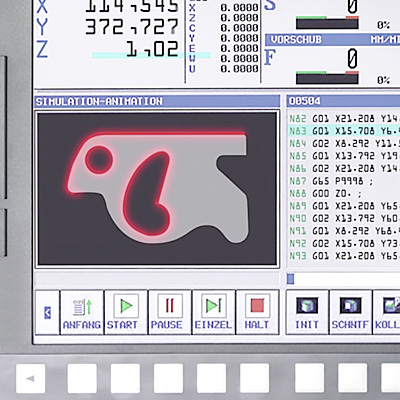 Completely unique to FANUC, the Fiber Laser’s Puls Bottom Command enables you to control the shape of the laser pulse in order to create even more precise edges. Very fast signal speeds provided by the FANUC FSSB mean laser output can be cranked up instantaneously to achieve extremely high-precision fly cuts.